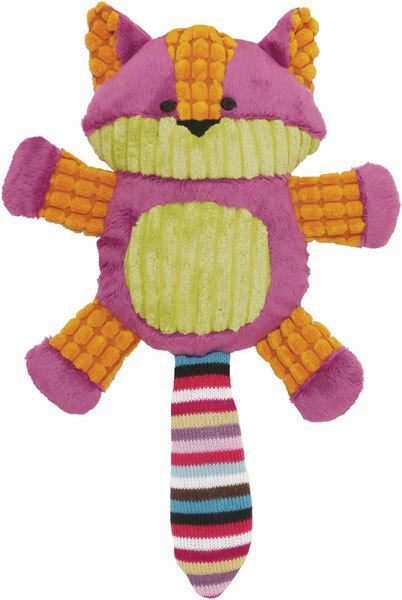 Chubleez Charlie Cat is the perfect comfort toy for the dog that loves to cuddle. Contains lots of comforting stuffing and a squeaker. There are currently no questions for Chubleez Charlie Cat Dog Toy - be the first to ask one!